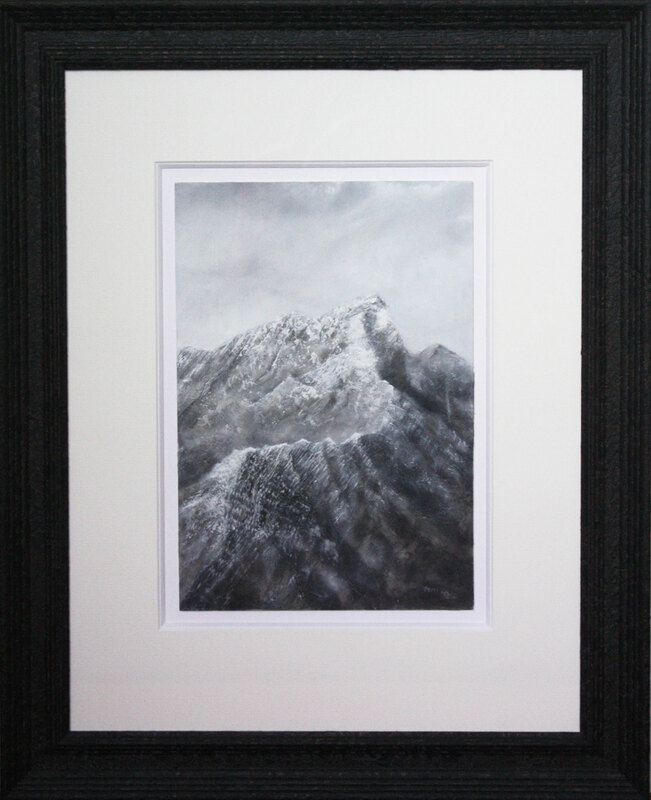 I've just collected my textured snowy mountain from Andy, and he's framed it beautifully. The frame really does complement the painting. I've also finally named the painting Contemplation - an inward journey. After not seeing Contemplation for a while, I am able to see it with fresh eyes. The texture paste on the mountain creates a striking effect. It is something I wouldn’t have been able to achieve with paints alone. The mountain is quite powerful, and for me it conjures up the feeling of a lonely snowy mountain. 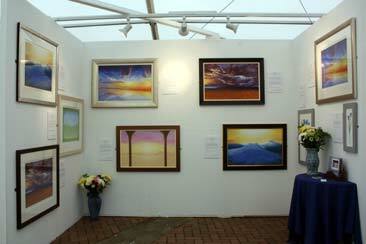 The sky creates a moody and dramatic atmosphere, and the painting evokes stronger feelings than the original photograph. This is how Contemplation developed over time. I am quite happy with the final result and perhaps this is the first of many textured paintings I produce.